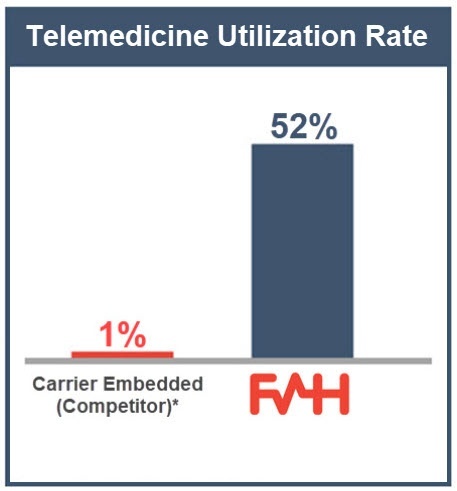 Telemedicine should save employers money...period. Savings are only incurred through utilization: the more employees use a telemedicine versus receiving in-person care, the more employers save. Utilization, then, is the foundation for generating savings for employers. Telemedicine companies should guarantee a money-saving benefit for self-funded employers. Telemedicine provides widespread convenience and savings for employees in need of non-emergency healthcare. Savings only occur, though, if employees use the telemedicine benefit. This only occurs if utilization is high - ours is many times the industry average. ER visits will exceed total fees paid by a minimum of 25 percent of your costs, or we refund the difference. 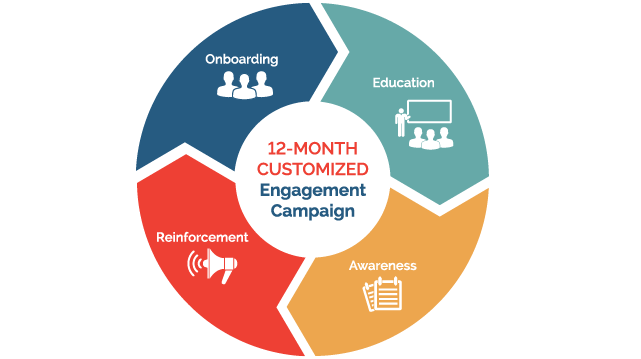 In short, we contractually guarantee our service will save your clients money. For employers, healthcare is the second biggest check written every month and costs are only going up. Telemedicine, if utilized appropriately, can drive significant savings for both employers and employees in avoided healthcare claims costs. Costs are only avoided (and savings realized) if employees actually use the telemedicine benefit. 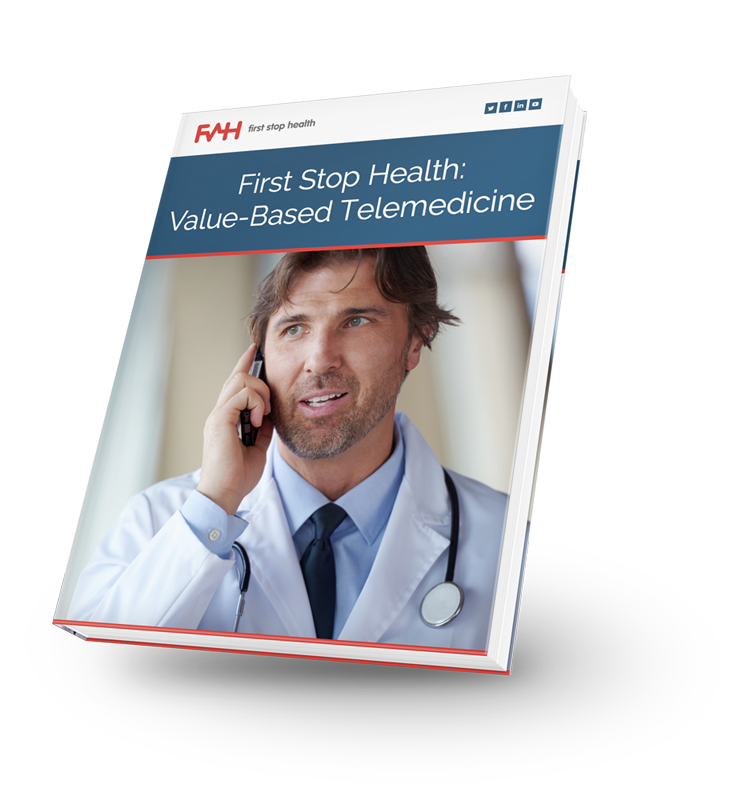 Learn how First Stop Health provides the onlyvalue-based telemedicine offering in the industry.